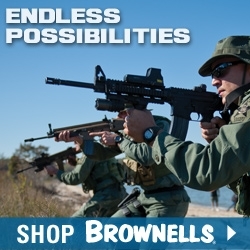 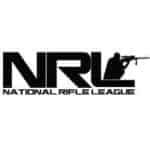 The National Rifle League (NRL) is dedicated to the growth and education of precision rifle shooting through a range of outdoors-related public interest activities. 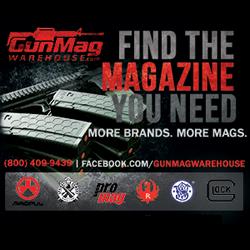 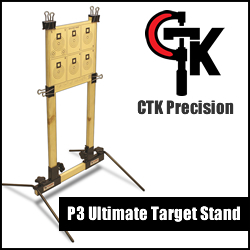 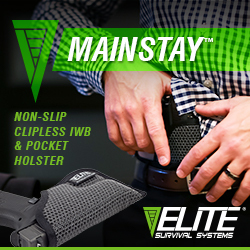 These activities are designed to develop marksmanship skills for those participating in the shooting sports, promote firearms and hunting safety, and to educate the general public about firearms. 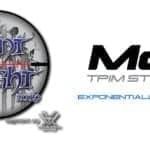 Mc3 Stocks is joining several top manufacturers in the precision shooting industry to support the upcoming Silent Night long-range shooting match. 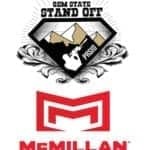 McMillan Fiberglass Stocks, makers precision-driven custom fiberglass stocks, announces support of the National Rifle League’s 4th sanctioned match of 2019. 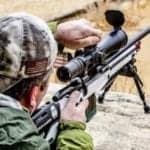 McMillan Fiberglass Stocks, the leader in custom fiberglass stocks, and Mc3 Stocks are pleased to support the AxisWorks Long-Range Challenge.